Easter is right around the corner and the preparation are in full swing! Its impossible to escape the adorable bunnies, bright egg patterns, and fresh tulip around the places you must be going. 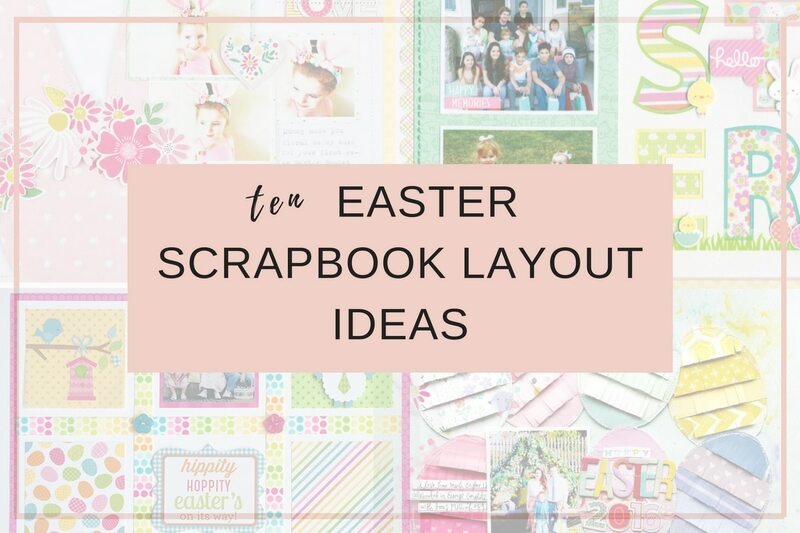 Today we put together a round up of our favorite 10 easter scrapbook layouts that will be sure to get your ready to create your own this year. 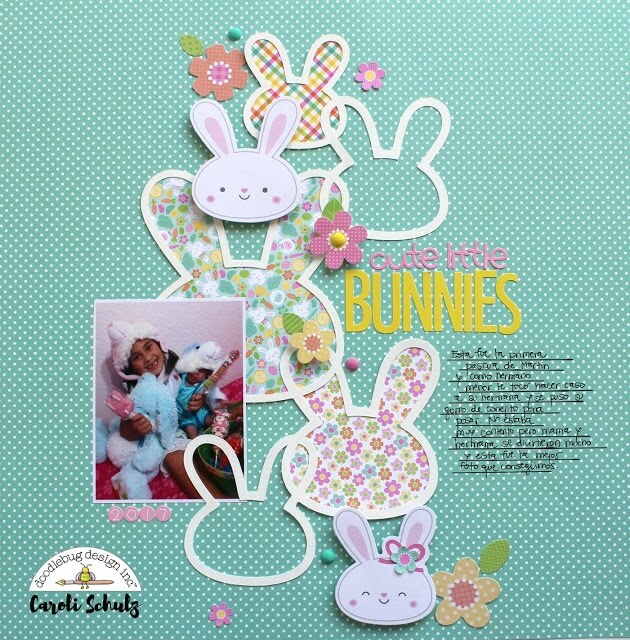 These fun and crafty Easter scrapbook layouts come from all over the internet and can guide you to create your own beautiful styles. 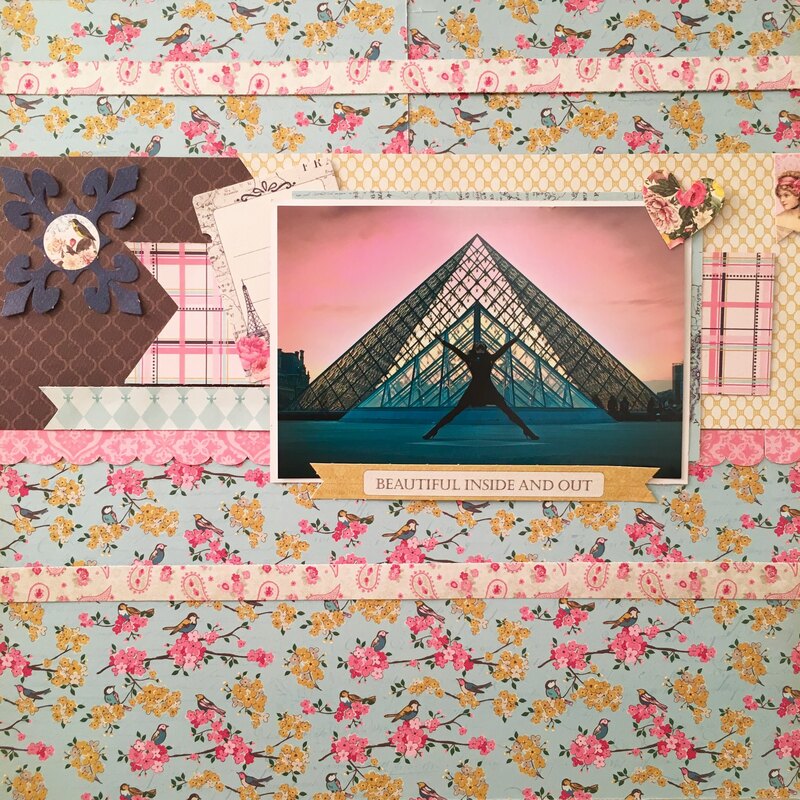 Current members of our scrapbook kit club, use these layouts as inspiration when creating your own scrapbook or cards from our March 2018 scrapbook kit of the month! 1. 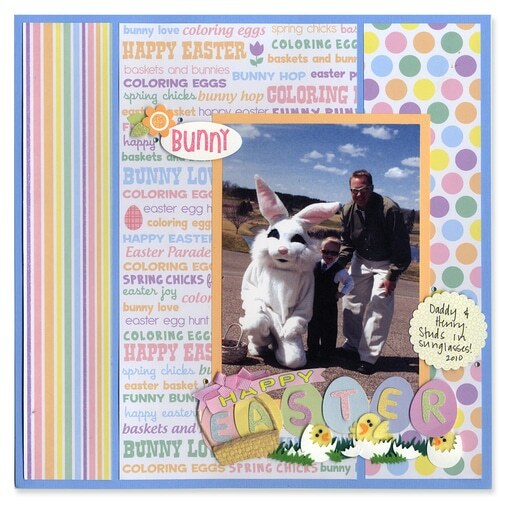 This Easter scrapbook layout is like a optical illusion. 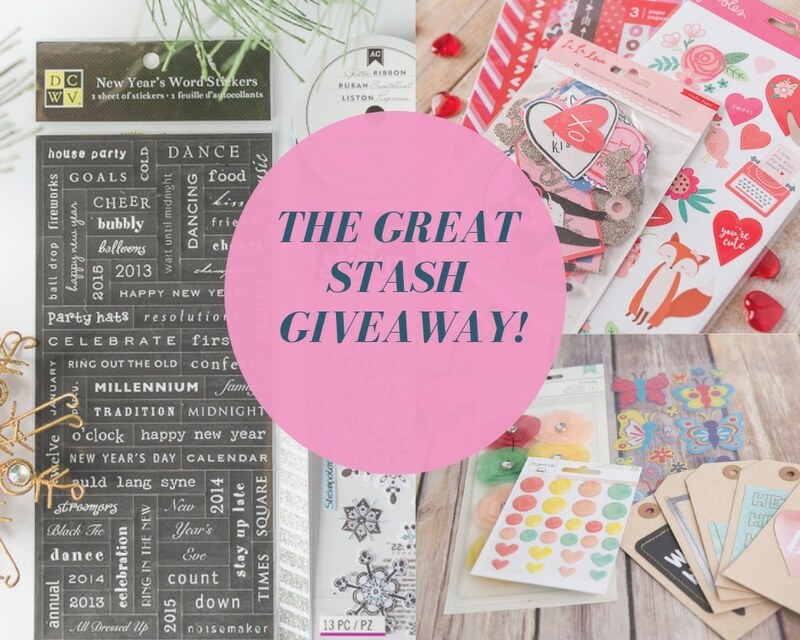 If you look carefully you will see that the designer simply uses white card stock and washi tape to create this layout. How creative! [source]2. Nothing define easter quite like a real life bunny! 3. Here’s a snazzy way to decorate eggs this Easter. 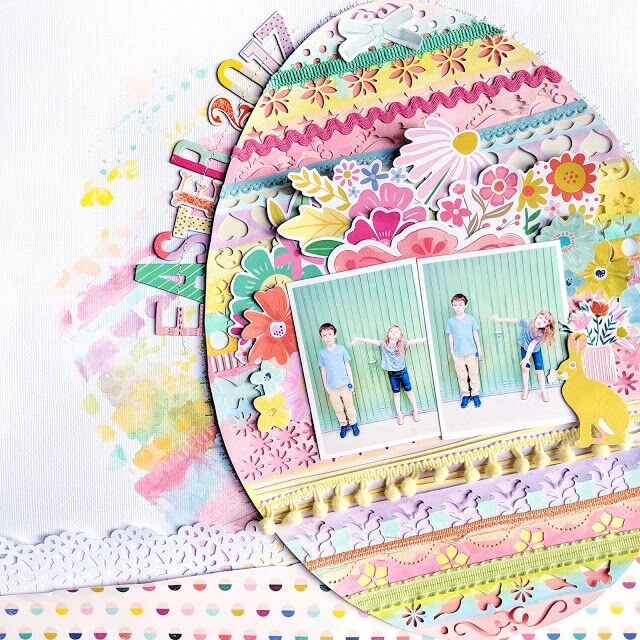 We absolutely LOVE the multiple layers of borders and embellishments here on this crafty egg. [source]4. Bunny love, again! How adorable is the bunny cut out with it’s floral crown here? Such a clever way to highlight the adorable crown in the photographs. [source]5. Okay, we can’t help it. 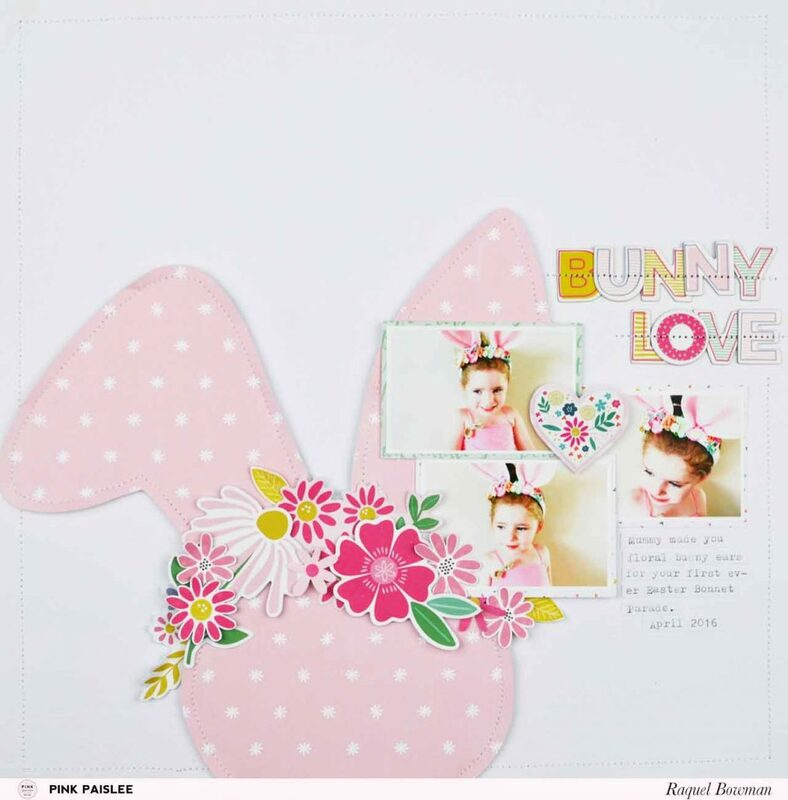 We just love the bunny layouts! This bunny design comes from DoodleBugDesigns. The layers of bunny outlines is such a great idea. [source]6. Don’t have a lot of time on your hands? This layout inspires a beautiful look yet it seems time efficient . Grab some of your favorite pattern papers and leave a little distance between each when securing it to the background. [source]7. This layout is EGG-tastic! How adorable is the fringe paper on each little egg? LOVE! [source]8. Paper Alpha Titles are the best! Do we need to say more about this one? [source]9. 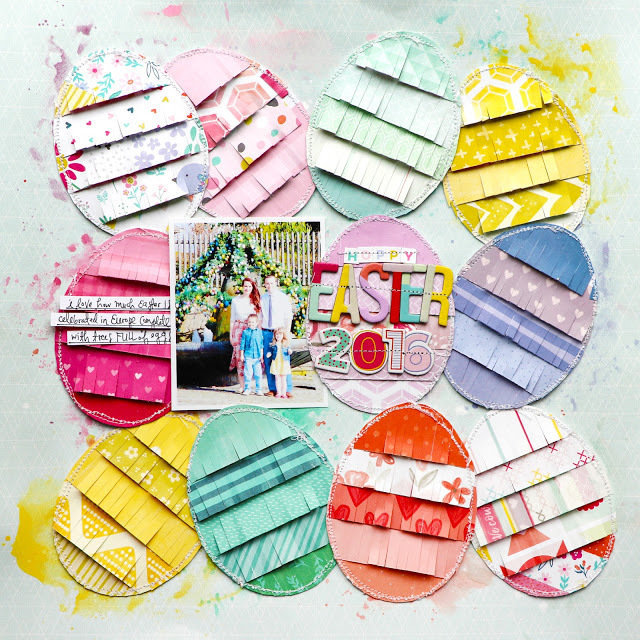 Easter and Spring go hand-in-hand just like this layout highlights. 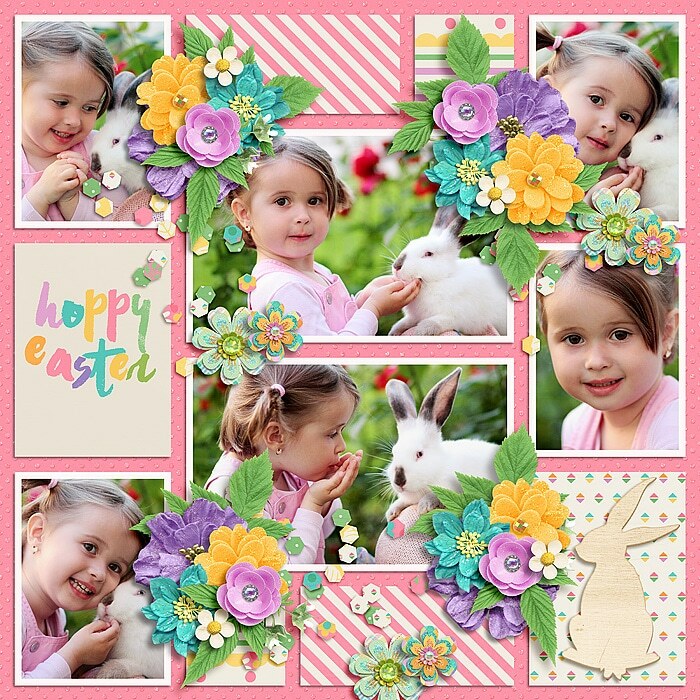 Bunnies, butterflies, easter eggs and more, it’s got it all. [source]10. Finally, this layout is made using papers and embellishments from our March 2018 scrapbook kit. 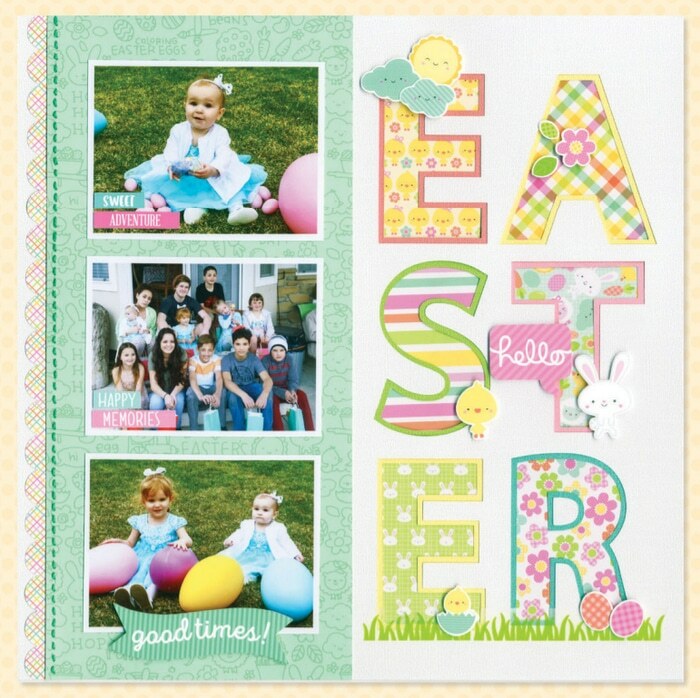 Although it does not capture specific memories from Easter, the papers and designs are perfect for this time and tradition! 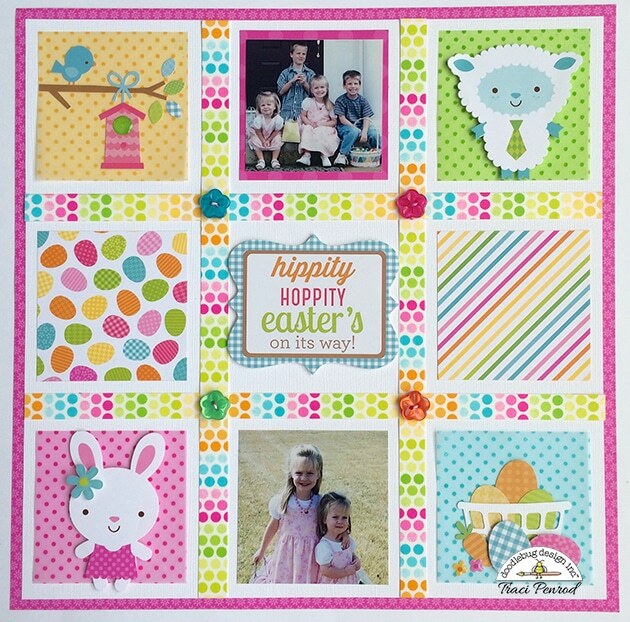 [source]We hope these 10 Easter scrapbook layouts were inspiring! There’s nothing like enjoying the festive traditions and holidays and later capturing it through beautiful crafts. We can’t wait to see what you create.